2018 FIFA World Cup | Can Croatia break the group stage hoodoo? Home / Sports / 2018 FIFA World Cup | Can Croatia break the group stage hoodoo? Do Croatia have enough to end dismal group stage record? 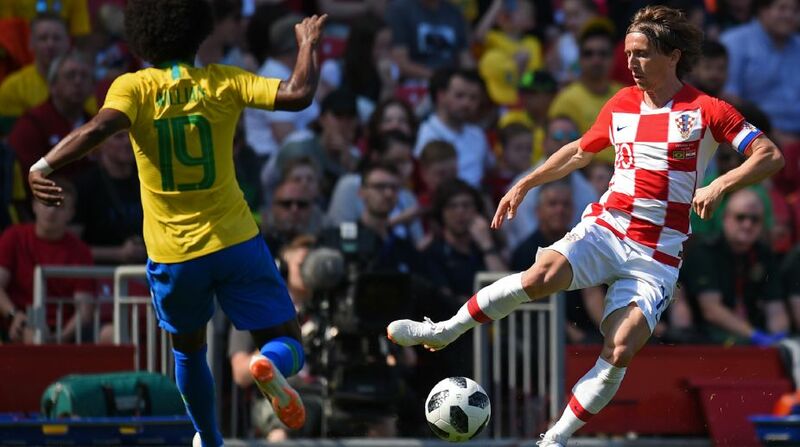 The finest talent Croatia has produced since the World Cup semi-finalists of 1998 is yet to fulfill its potential on the international stage, and time is running out. There won’t be many teams who can boast of a better midfield: Luka Modric and Ivan Rakitic are the sleek playmakers in their primes, and are well supported by Mateo Kovacic, Marcelo Brozovic and Milan Badelj. The forward line has some firepower too, with Ivan Perisic and Mario Mandzukic the focal points in attack. Their best performance came in the 1998 edition, when they finished third. Incidentally, it was their debut as new nation Croatia, having previously been part of Yugoslavia. A team so talented, they will have to finally arrive after not making it to the knockout stages in their last three appearances. The group stage exits came in 2002, 2006 and 2014 editions. They will have their work cut out though, having been pitted in Group D comprising of Argentina, Iceland and Nigeria. Croatia’s captain has established himself as one of the greatest playmakers of his generation since joining Real Madrid from Tottenham in 2012, elegantly controlling some of the very biggest matches with silky smooth passing and intelligent positioning. He will hold key in games and will play slightly play higher up the pitch, more so in a conventional number 10 role. Barcelona’s continued dominance of Spanish football despite the loss of Xavi Hernandez is due in no small part to Rakitic. He has evolved into a complete midfielder at Camp Nou, capable of breaking up opposition attacks, building in possession and darting into the penalty area to score goals. Croatia may need him to showcase the full range of his skills if they are to succeed in Russia. The skillful winger is someone who can penetrate and create chances at will. 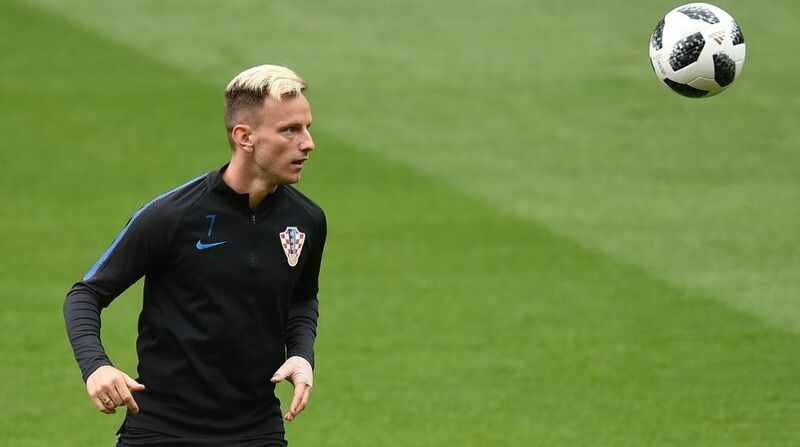 He has been absolutely brilliant for the Milan outfit and will play a important part in Croatia’s World Cup run. There will be no shortage of trickery on his part and he will be fun to watch. He cites Ronaldinho as his idol and has been compared to Real Madrid forward Karim Benzema, but Juventus winger Pjaca, who is on loan with German side Schalke will have quash those comparisons and be himself at the World Cup. He was bright for Croatia at the Euro 2016 and his performances caught the eye of Italian giants Juventus and signed him from Dinamo Zagreb. He might be his country’s surprise element. Make it to the round of 16 and crash out against France.